Live2support, which is a leading chat service provider, was finding it difficult to scale up its business as it had a niche target audience. They tried using different advertising medium but always had a problem utilizing the budget. However, with Google Adwords they not only utilized their entire budget but also got appropriately targeted traffic from there. 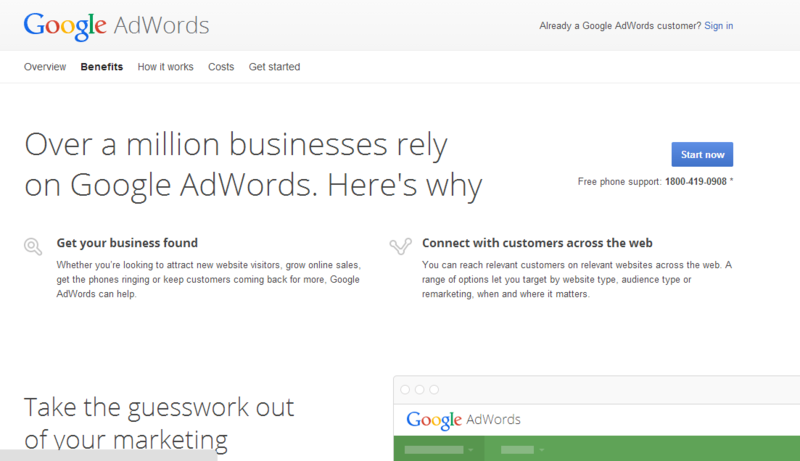 At present, it drives 90% of its targeted traffic through Google AdWords. 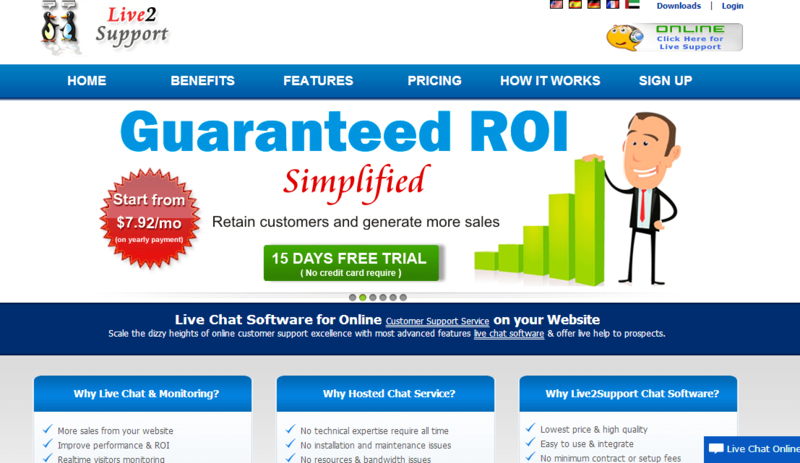 Live2support was formed in 2003 by a small group of professionals, with the vision of providing affordable live chat solution software to businesses. While other companies were providing live chat solutions at an average price of $ 60-70 a month, Live2support decided to offer it at only $8.99 a month. At present, Live2support is one of the most reliable live chat service providers with more than 12000 over 16000 sign ups and six years experience of providing quality with affordability. Live2Support is the first Live Chat Software Services provider to integrate geo location tracking under visitor tracking feature. 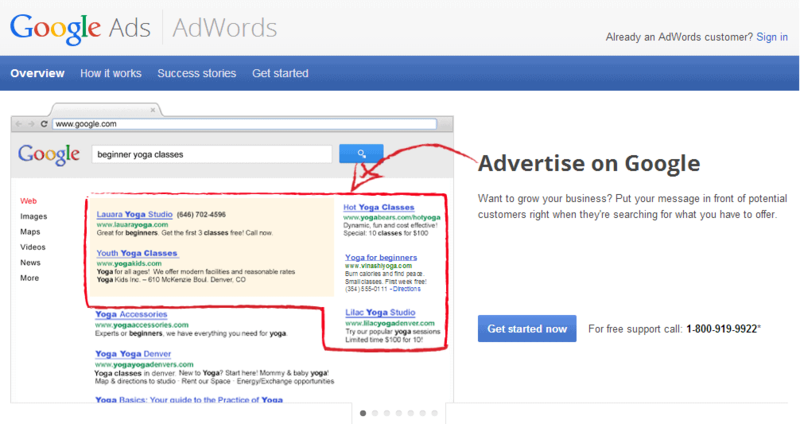 Live2support was introduced to Google Adwords in 2004. Till then the company had tried with every other advertising medium but couldn’t utilize its budget and was unable to reach its target market as well. The CEO of the company Mr. Kumar Jeswal had heard about AdWords, Google’s online advertising platform, and decided to try it to advertise Live2support. Fortunately, it worked for them. Google AdWords helped the company get the most relevant traffic to its website, using different features like ‘Campaign Geo-targeting’ and the ‘Keyword Tool,’ marking the beginning of a long and successful partnership. With Google AdWords, they not only utilized their entire allocated budget, but also got appropriately targeted traffic from there. This is how they were able to overcome the challenges and scale up their business.